One Direction fans get ready because Harry Styles is going on tour. For the rest of you, just relax. He’s a good guy. Harry announced via Twitter that he will be taking his solo act on the road in late 2017, starting off in San Francisco in September and ending in Tokyo, Japan in December; Harry will hit Toronto’s Massey Hall in October and will also make stops in New York, Chicago and London. 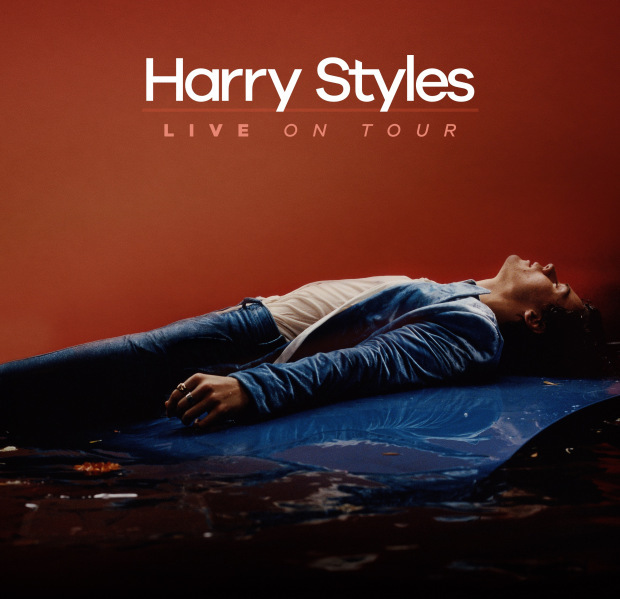 In just a few short weeks (May 12th), Harry will unveil is debut self-titled solo album which features the singles, ‘Sign of the Times’ and ‘Ever Since New York’; two songs he performed on a recent episode of Saturday Night Live.